Have a buoyancy of no less than 50 Newton for the average adult. 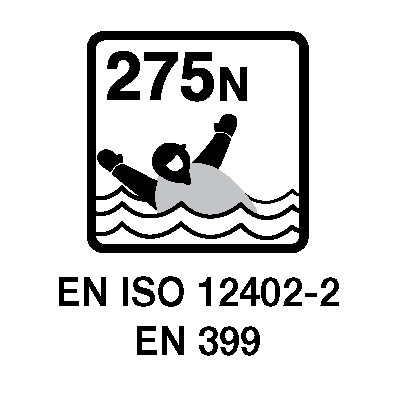 This level is intended for use by those who are competent swimmers and who are near to bank or shore, or who have help and a means of rescue close at hand. These garments have minimal bulk, but they are of limited use in disturbed water, and cannot be expected to keep the user safe for a long period of time. They do not have sufficient buoyancy to protect people who are unable to help themselves. They require active participation by the user. Have buoyancy of no less than 100 Newton for the average adult. This level is intended for those who may have to wait for rescue, but are likely to do so in sheltered water. The device should not be used in rough conditions. 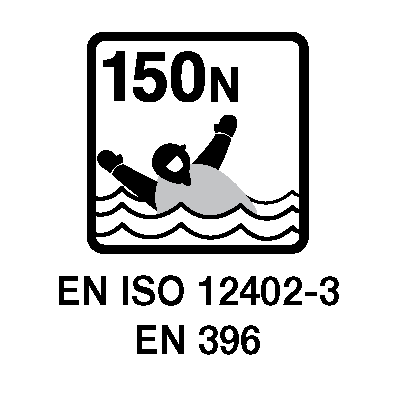 Have buoyancy of no less than 150 Newton for the average adult. 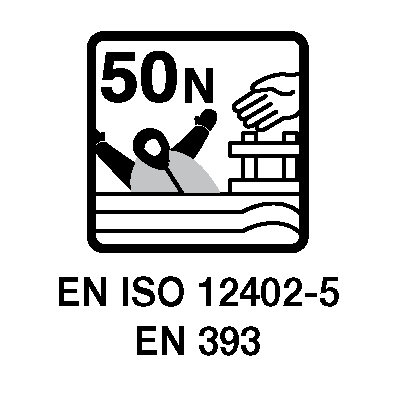 This level is intended for general application or for use with foul weather clothing. Have buoyancy of no less than 275 Newton for the average adult. This level of lifejacket is intended primarily for offshore use under extreme conditions. It is also of value to those who are wearing clothing which traps air or loads such as tool belts which may adversely affect the self-righting capacity of the lifejacket. 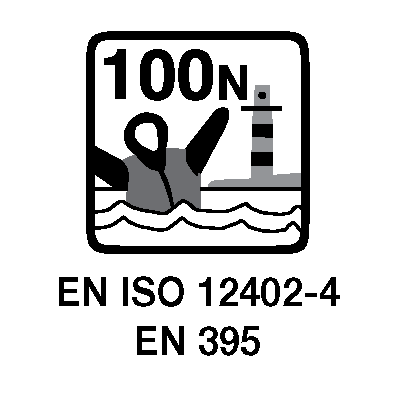 The International Maritime Organisation governs the Convention of Safety Of Life at Sea - SOLAS. This Convention requires that SOLAS requirements are met for all life-saving equipment carried and used on board all ships on international voyages including passenger ships and cargo ships of 500 gross tonnes or more. This includes lifejackets, abandonment suits and immersion suits. Recognition that the equipment fully complies with the requirements of the MED - Marine Equipment Directive - will be denoted by a ‘Ships Steering Wheel’ mark which must be on all equipment sold to European Community Ships of 500 tons or more in size. All lifejackets must be of double chamber design with 2 automatic inflation systems as well as be fitted with a SOLAS approved light and buddy line for optimum safety. Where required as Immersion suits, they are designed to cover the whole body (including boots to cover the feet), with the exception of the face and with separate gloves that are permanently attached to the suit. Where required as Anti-Exposure suits only, they can be designed and supplied without the boots fitted (as permitted by the Administration) and equipped with a pocket for a portable VHF radio / telephone. An insulated immersion suit is intended to provide the wearer with up to 6 hours protection in a water temperature range of > 0°C. These suits are designed to be worn in conjunction with a compatible SOLAS / MED approved lifejacket. to make the user sufficiently conspicuous in the water so as to aid his recovery. This protocol ensures compatibility of combinations of lifejackets and immersion suits likely to be used in differing emergency scenarios by offshore installation personnel. The format for this Test Protocol is based on core tests, such as donning, ergonomic factors and inwater performance. This European and International Standard is applicable to harnesses and safety lines in the following sizes of body weight. 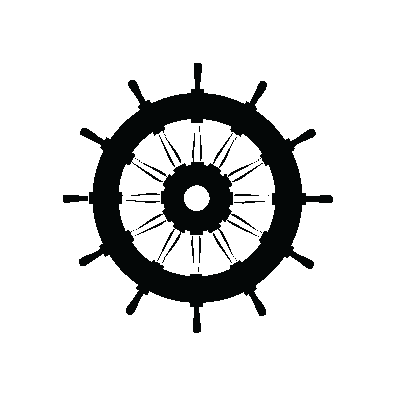 Size1: over 50kg , Size 2: between 20kg and 50kg , Size 3: lower than 20kg; which are intended to be worn by all persons when in the exposed cockpit or on the working deck of a craft afloat. It is not applicable to dinghy “trapeze” harnesses, windsurfing harnesses, seat harnesses for fast motor boats or harnesses intended to protect against falls from a height. Deck safety harnesses and safety lines manufactured according to this International Standard will give reasonable assurance that the wearer will remain attached to the craft. to assist in recovering the wearer onto the working deck. This ETSO gives the requirements which immersion suits for use on helicopters operating to or from helidecks located in a hostile sea area. This ETSO gives the requirements which adult constant-wear lifejackets for use on helicopters operating to or from helidecks located in a hostile sea area.